A password is essential to protect your computer from unwanted users. But sometimes you change the password and forget it. In that case, the easiest way to unlock your computer by reinstalling the operating system again. Installing a new operating system means, you’ll lose your all documents, software and customization made by you. To reset Windows 10, 8 or 7 password without losing your files, you need to hire a computer professional or use a password recovery tool. Imagine losing your Windows administrator password rather than having the capacity to retrieve it. Would you like to need to reinstall? Maybe not in your life! In this tricky situation, a Windows password retrieval tool could be your only real recourse. What is a Password Rest Software? 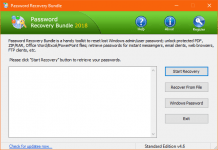 Windows password recovery tools are used to recover or reset lost user and administrator passwords used to log on to Windows operating systems. Currently, there are efficient software solutions which you could use to unlock your computer without corrupting completely or less deleting your personal computer info. These tools are generally referred to as password reset programs. While there are plenty of password retrieval tools to select from, this makes it tougher for your ordinary individual to pick the right one to work with. Spending money to get a password reset software may also make the situation worse, even considering that you’re already in a rush to regain access to a PC. Because of this, it is essential to understand what it is that you are dealing with – considering all of the options available, before buying a certain password reset application. Many times, forgetting administrator password is a big frustration for users, if you don’t have reset disk or another admin account. In that case, iSeePassword Windows Password Recovery tool can help you to restore your password without any effort and technical knowledge. That’s way it is a no-brainer. 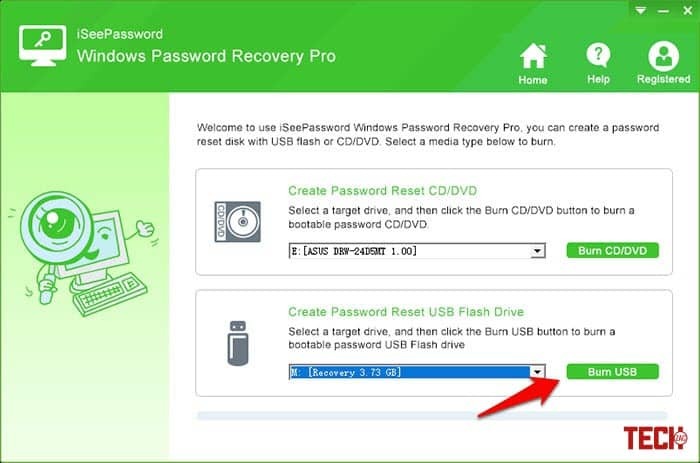 The iSeePassword Windows Password Recovery tool works on almost all Windows versions such as Windows 10, Windows 8.1, 8, Windows 7, Vista, Windows XP, 2000, NT, etc. 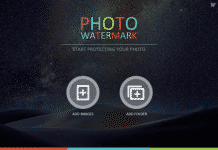 There are two versions available of this software; Pro and Advanced. The Professional edition costs $29.95 while the Advanced version costs you $49.95. The main difference in between these software editions is, the Pro version is capable of removing the local admin as well as other user passwords and creating new user accounts and reset local admin, guest, and other user passwords. But in addition, the Advanced version can create or reset the Windows Domain Administrator/User Password. These both versions have a free lifetime upgrade with an unlimited amount of burning. You can install the Advanced version in less than 5 minutes. Well, let’s have a look on its quick features. ISeePassword is not hard to use as a Windows password retrieval tool capable of helping you in recovering most of the lost user password, Windows administrator or user accounts for both Windows OS and domain administrator. Let’s see how to use it. 1. If you want to reset your password, then you need a Windows computer which you can use to install the program. Or, you can use your friend’s computer for the same. 2. Once you have done the installation, run the software and burn the tool on a CD/DVD or Pendrive by clicking on the Burn button. 3. After that, come to the locked computer and boot it using the CD/DVD or Pendrive which you have burned before. 4. Your computer will launch the windows password recovery program. 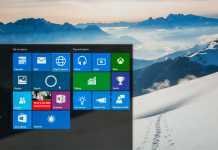 Use the software interface to unlock or reset Windows 10, 8 or 7 password. 5. Once done, click on the Reboot button. Your Windows will open without a password. That’s it. In my opinion, iSeePassword is the best way to reset Windows password for both technical or non-technical users. I have tested this on my Windows 10 PC, and it works like a charm. You can easily reset your password within a few seconds. If you have an organization or your computer is locked, then don’t think twice to try this amazing tool.